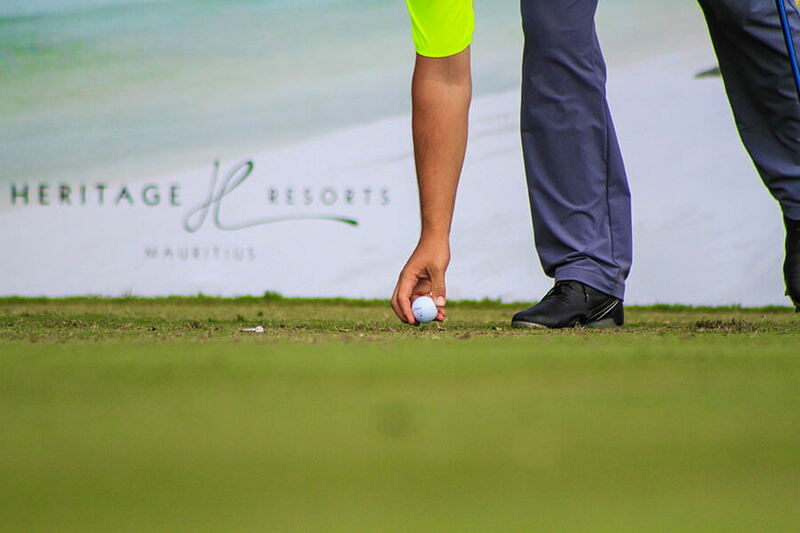 Heritage Resorts hosted the third edition of the AfrAsia Bank Mauritius Open, the only tri-sanctioned golf tournament in the world endorsed by the European, Asian and Sunshine Tours. 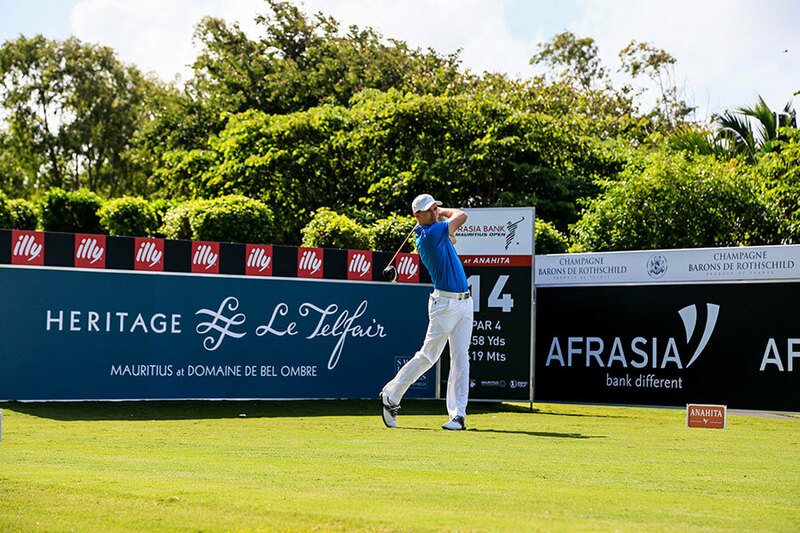 The AfrAsia Bank Mauritius Open was played at the #1 ranked Heritage Golf Club from 30 November – 3 December, 2017 where 156 of the world’s top golf professionals of the 3 endorsing tours will be competing for the 1 million Euro prize fund. 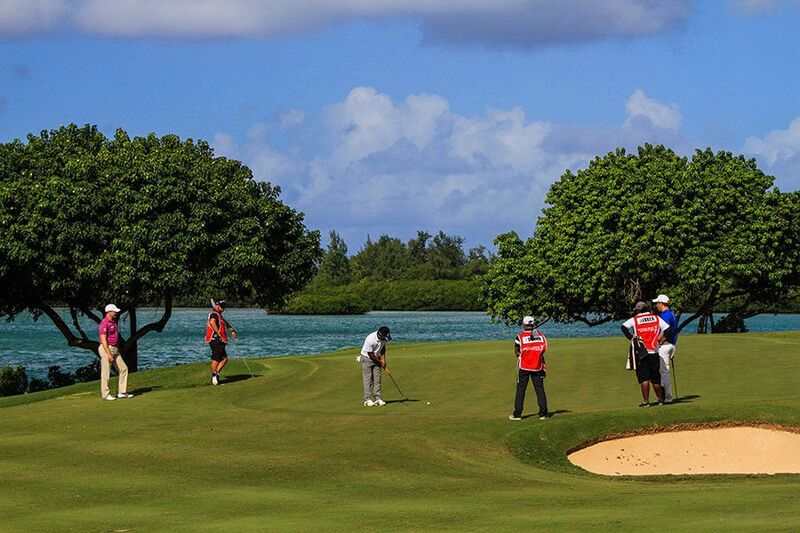 The Venue: The Heritage Golf Club, Heritage Resorts on the Domaine de Bel Ombre, Mauritius. 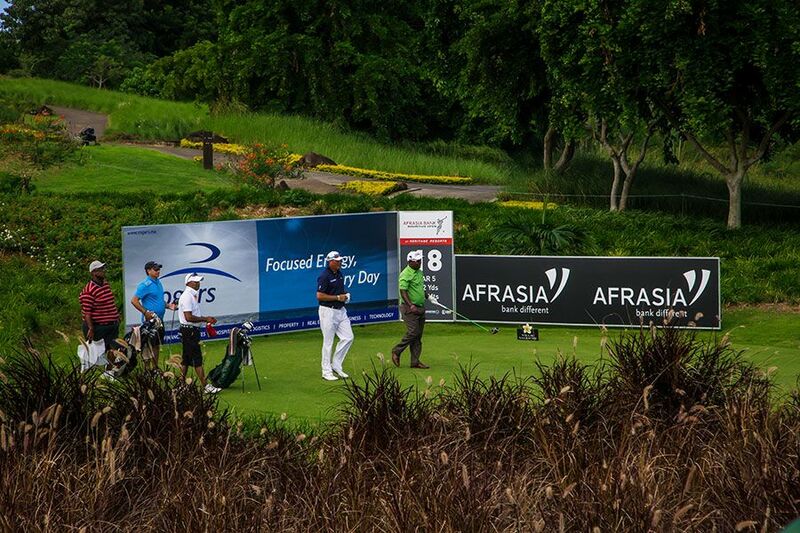 Sanctioned by: The AfrAsia Bank Mauritius Open will be an official tri-sanctioned Order of Merit event on the Sunshine Tour, European Tour and the Asian Tour. 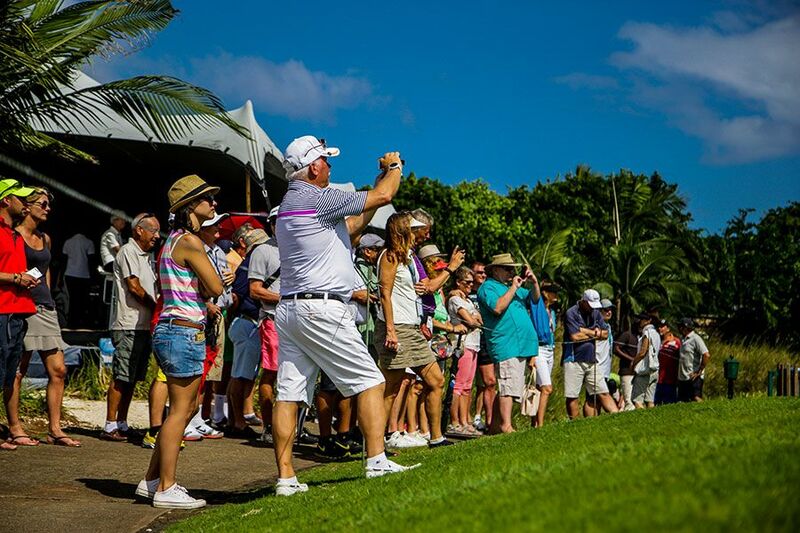 Pro-Am Date: 28 November 2017 – Strictly by invitation only. 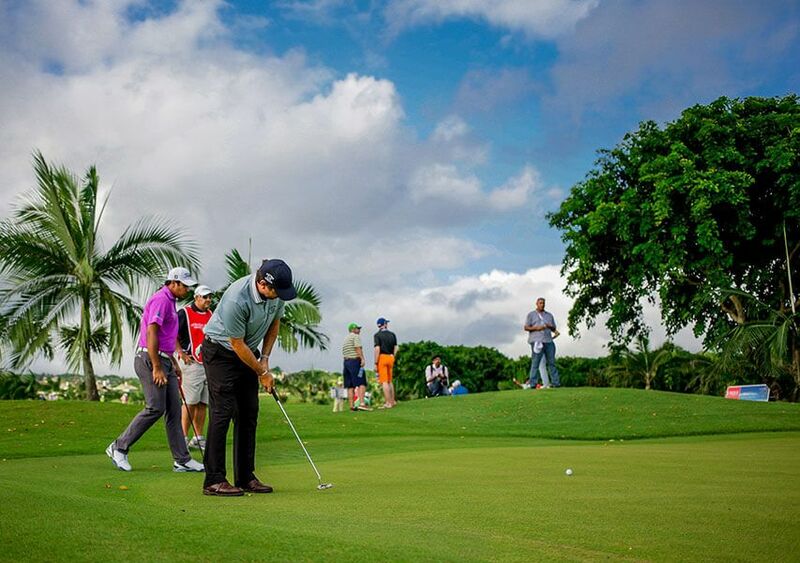 Pro-Am Teams: Each team comprises of 4 amateurs guests and 1 professional golfer. 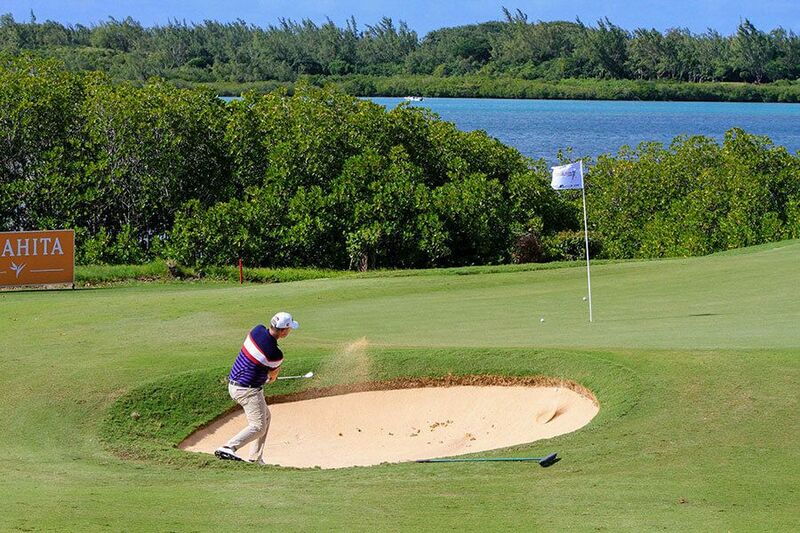 Pro-Am Format: Professional golfers will tee off from the championship tees and the amateurs off the club markers. 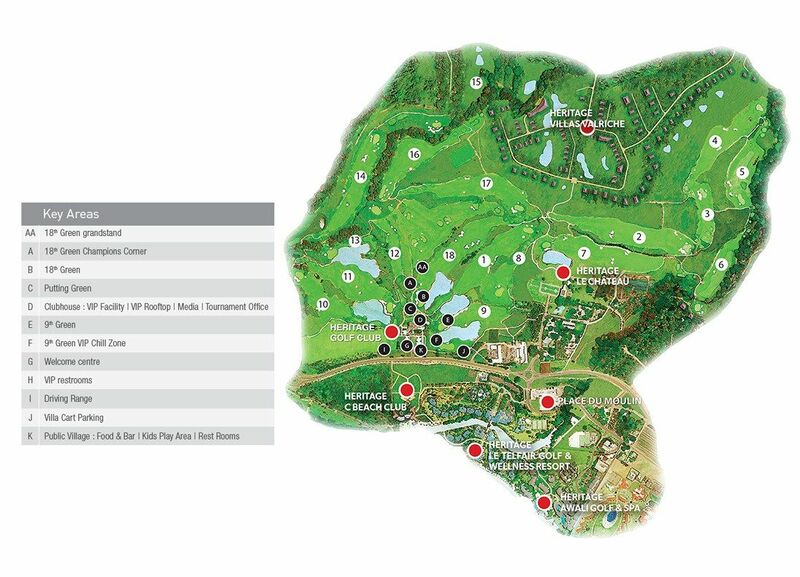 VIP Hospitality: The VIP Hospitality facility will be situated at the Heritage Golf Club on Saturday, 2 and Sunday, 3 December 2017. 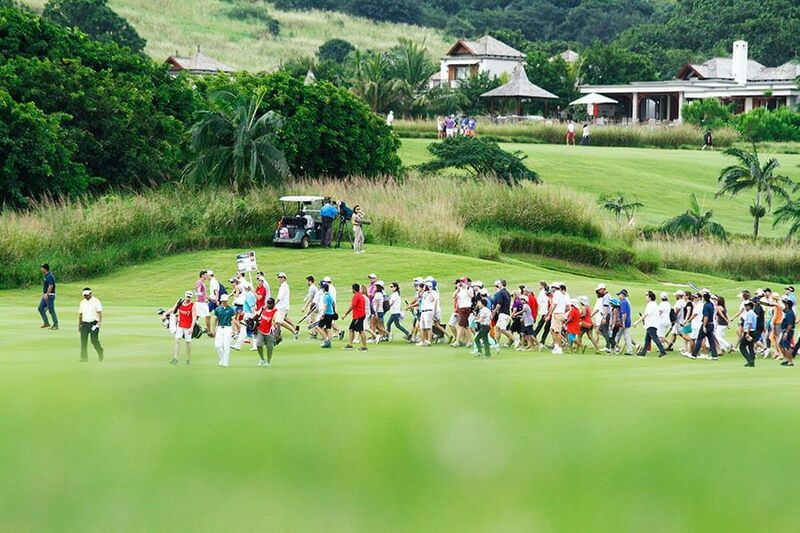 Competition Format: It will be a 72-hole (4 day) stroke play Championship with 18 holes played each day. The field will comprise 156 professionals. 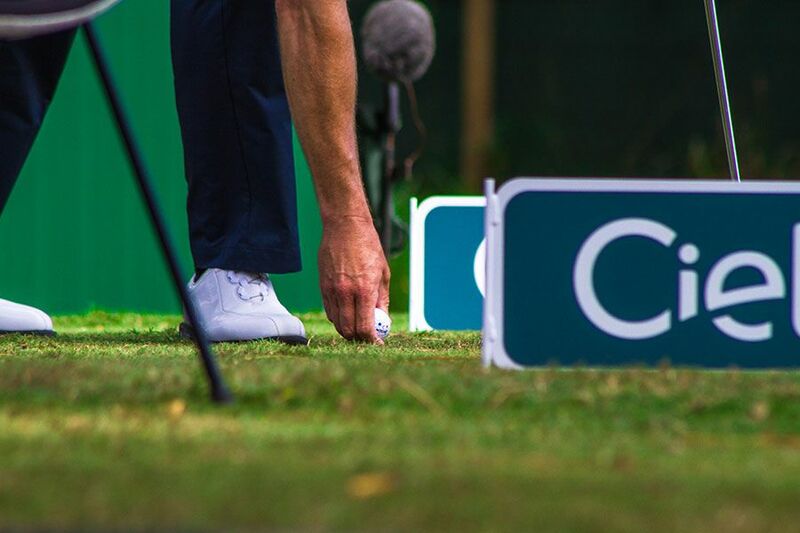 Play will be in three-balls on the first two days, and in two-balls on the last two days after the cut. 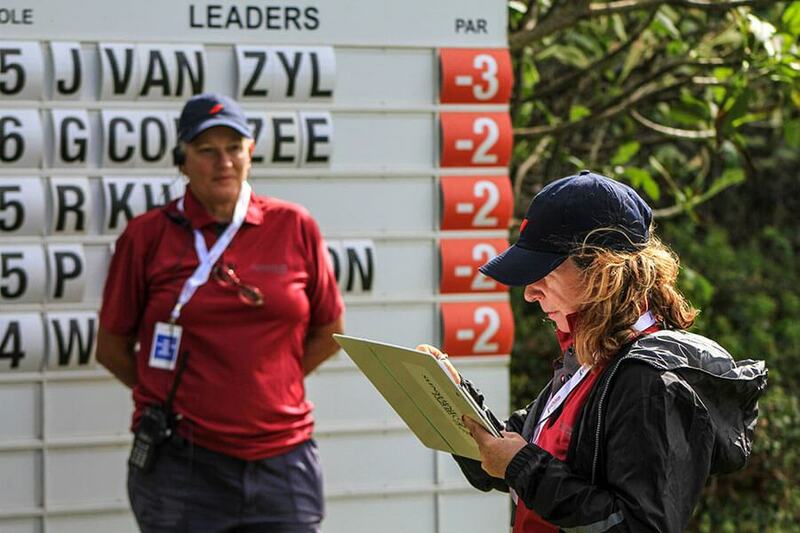 Play will be in accordance with the Rules of Golf of the Royal and Ancient Golf Club of St Andrews, the PGA Sunshine Tour, European Tour, and Asian Tour Tournament Rules. Broadcast Dates: 30 November - 3 December 2017. 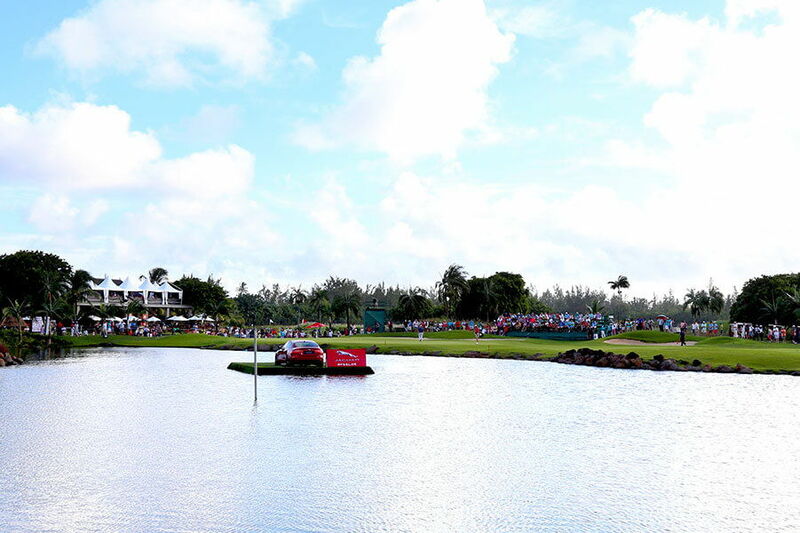 Broadcast times will be announced closer to the tournament. 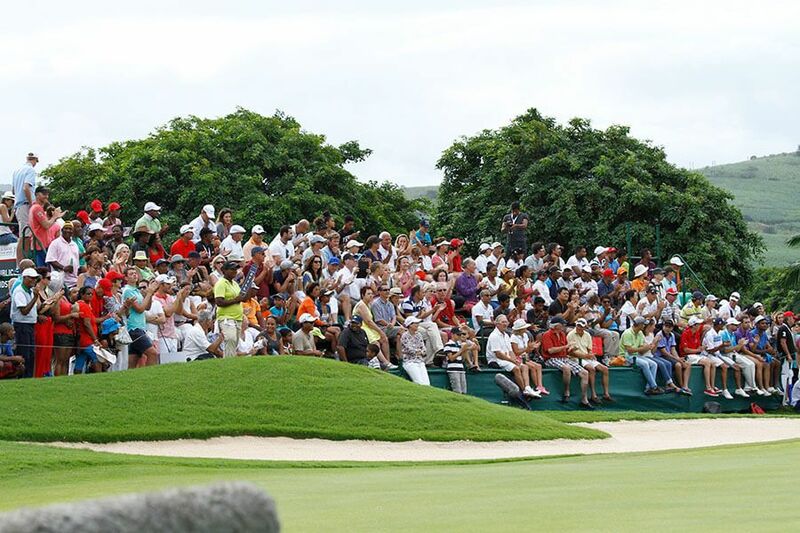 Public Access: The public will be able to purchase tickets at the door to attend the tournament. 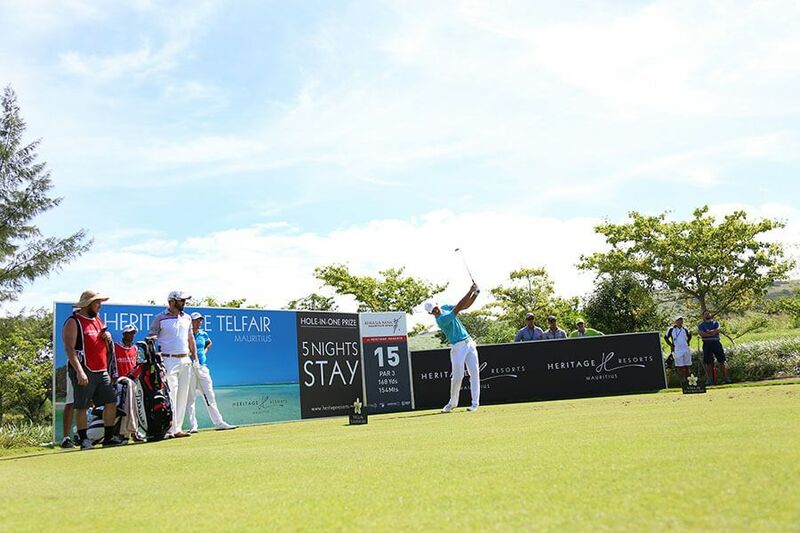 Reigning Indian Open champion and four-time European Tour winner Shiv Sankar Prasad Chawrasia has added his name to a strong Asian challenge for the 2017 AfrAsia Bank Mauritius Open at The Heritage Golf Club at Heritage Resorts this November. 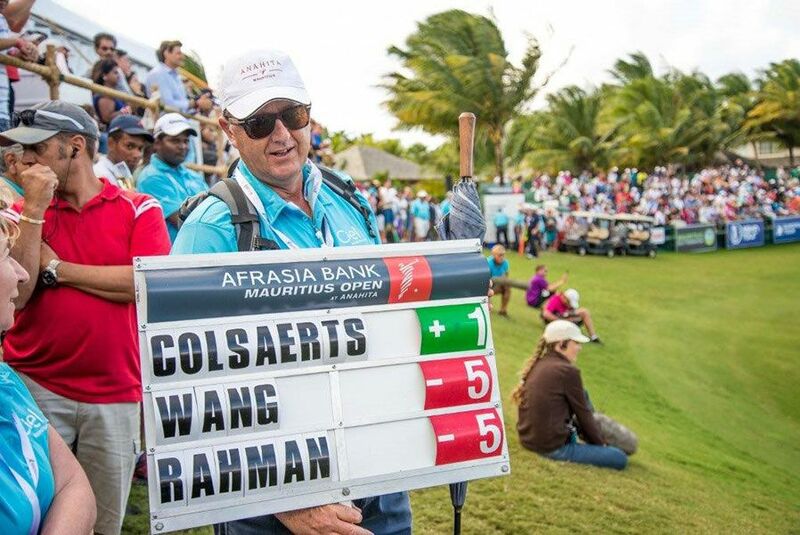 Chawrasia joins another Asian Tour star, Scott Hend, in a field that also includes 2010 Open champion Louis Oosthuizen, multiple European Tour winners Brandon Stone and George Coetzee, and rising French professional Romain Langasque. 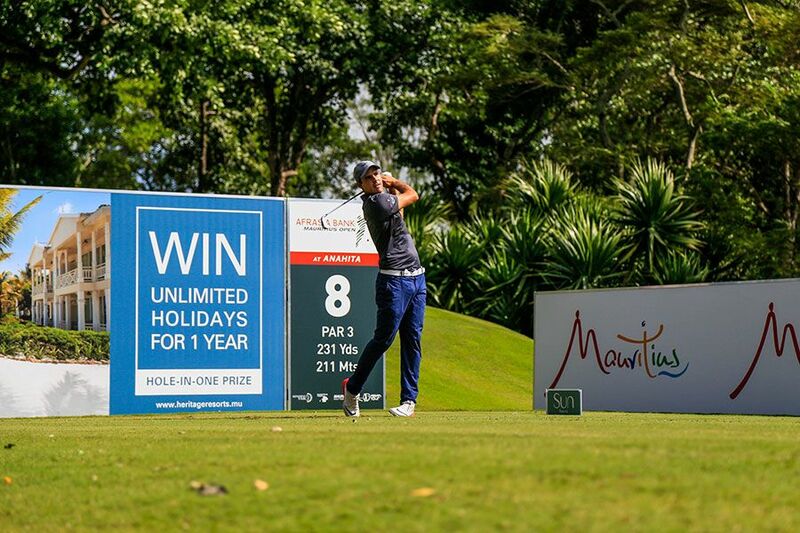 Currently ranked fourth on the Asian Tour Order of Merit, Chawrasia represented India in the 2016 Olympic Men’s Golf Competition and has an incredible record in his national Open, including finishing second in a playoff in 2015 and then winning back-to-back titles in 2016 and 2017. 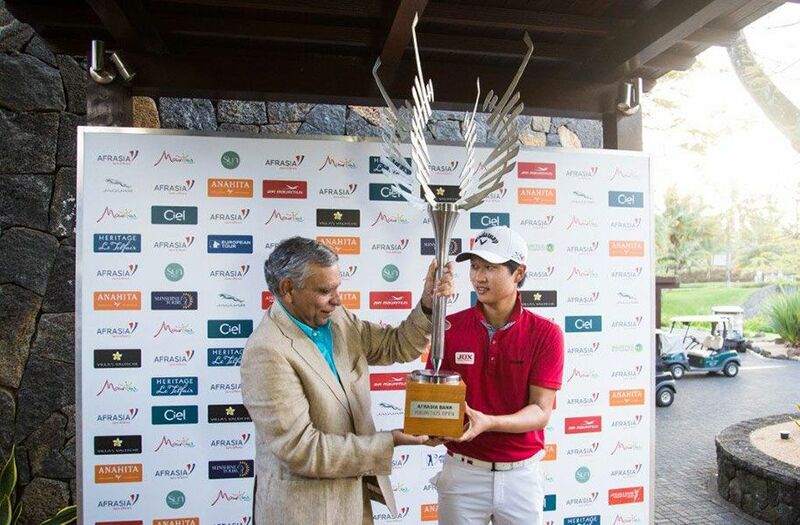 He is only the third golfer in history to successfully defend the Indian Open. 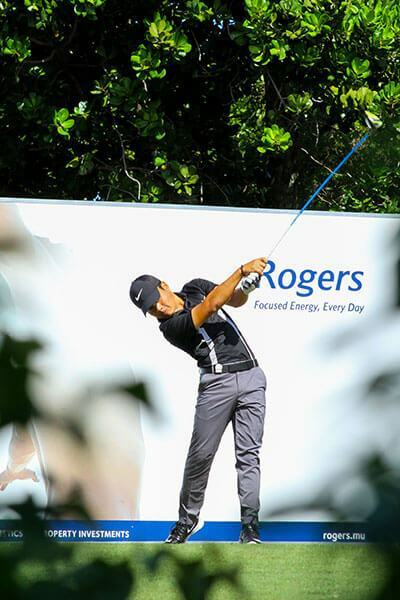 He made European Tour history in 2008 when he became the first player to win on debut in the Indian Masters, and was the third Indian golfer to win on the European Tour. 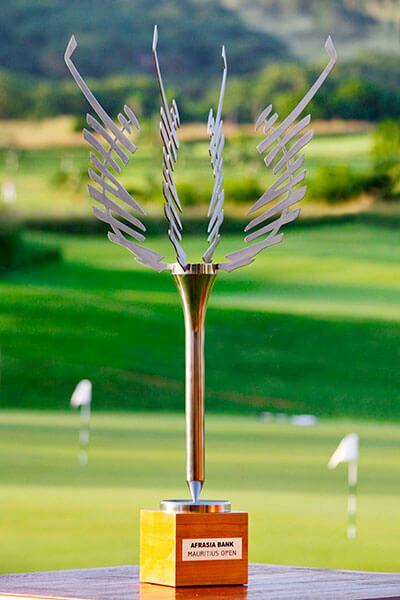 This year, Chawrasia was also a recipient of India’s prestigious Arjuna Award in recognition of his performances on the international stage over the past decade. 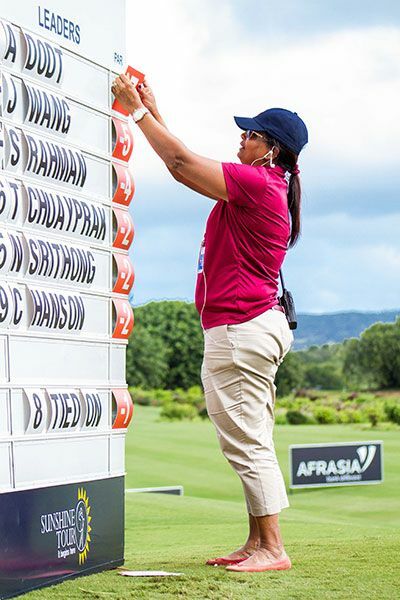 As the son of the greenkeeper at Calcutta Golf Club, Chawrasia started out as a caddie before becoming a fulltime professional who now plays on both the Asian Tour and European Tour. 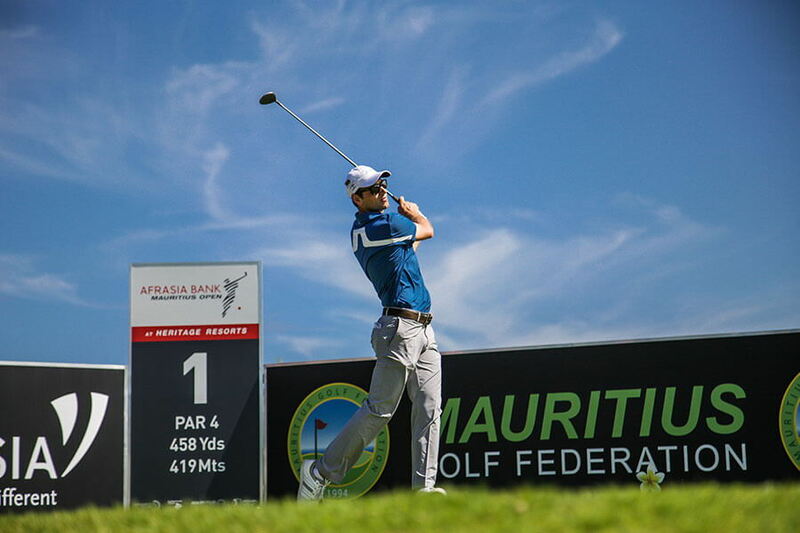 His presence in the AfrAsia Bank Mauritius Open again highlights the diversity of the field for a tournament tri-sanctioned by the Sunshine Tour, European Tour and Asian Tour. 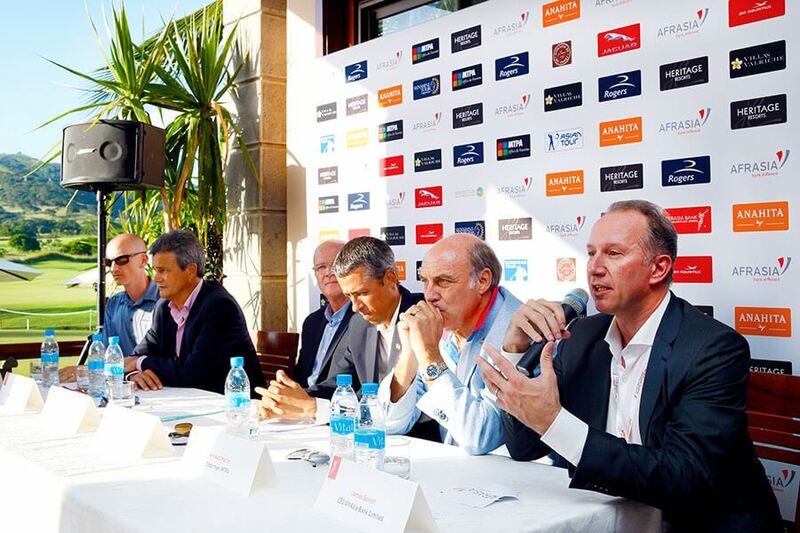 This year the tournament field has been expanded to include 156 professionals competing for the €1 million in prize money. 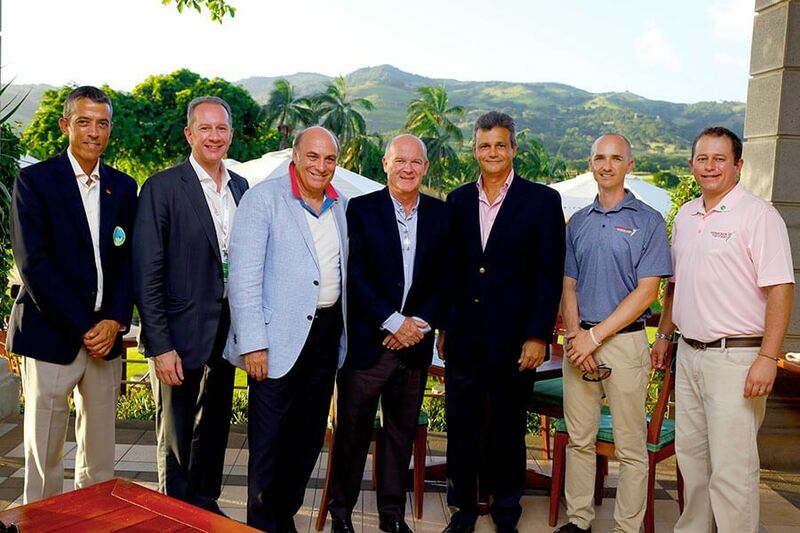 For the first time ever LFC Legends who made history for Liverpool Football Club this November 2017 are coming to Mauritius. After the hysteria in the Island last December 2016 with the arrival of the greatest goalscorer of Liverpool history, together with Ian Rush, we bring to our beautiful country Gary McAllister, Patrick Berger and Vladimir Smicer. 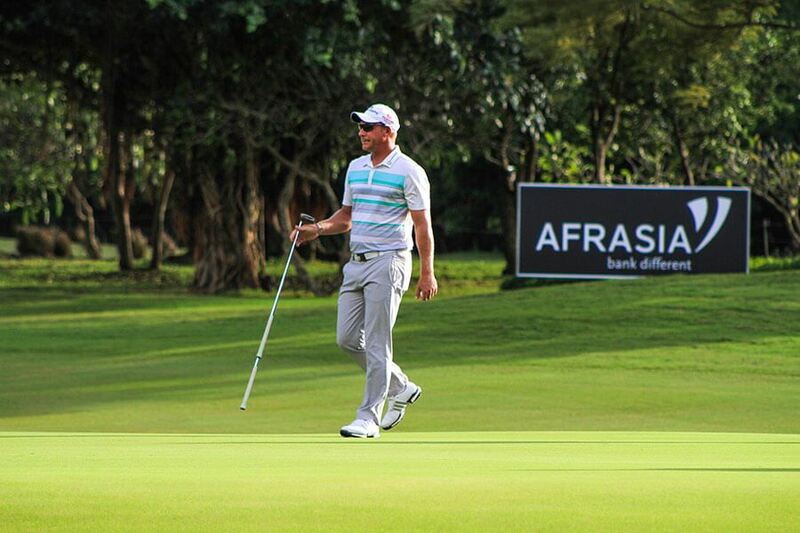 The players who are all golfer lovers will be participating at the Afrasia Bank Mauritius Open at Heritage Resorts. 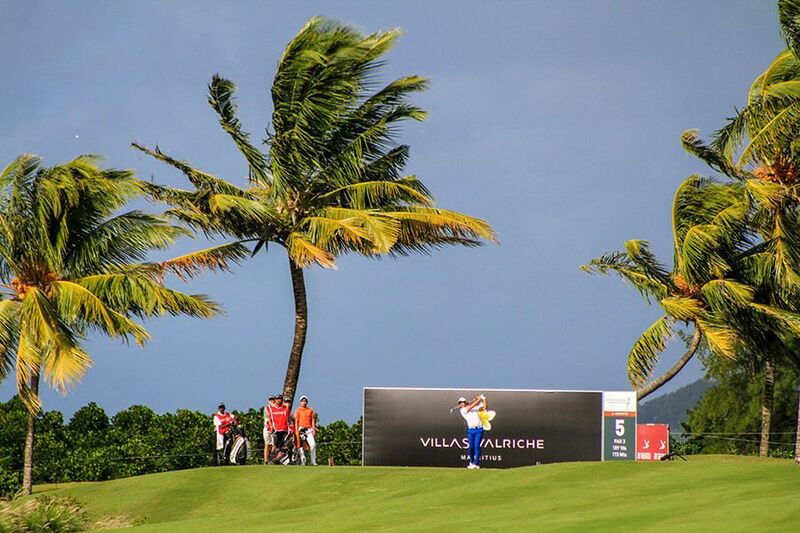 They will be participating in the pro-Am tournament of the AfrAsia Bank Mauritius Open on the 28th of November, the only tri-sanctioned tournament by the European, Asian and Sunshine Tours (biggest sporting event in the Indian Ocean) from the 30 November to the 3rd of December. 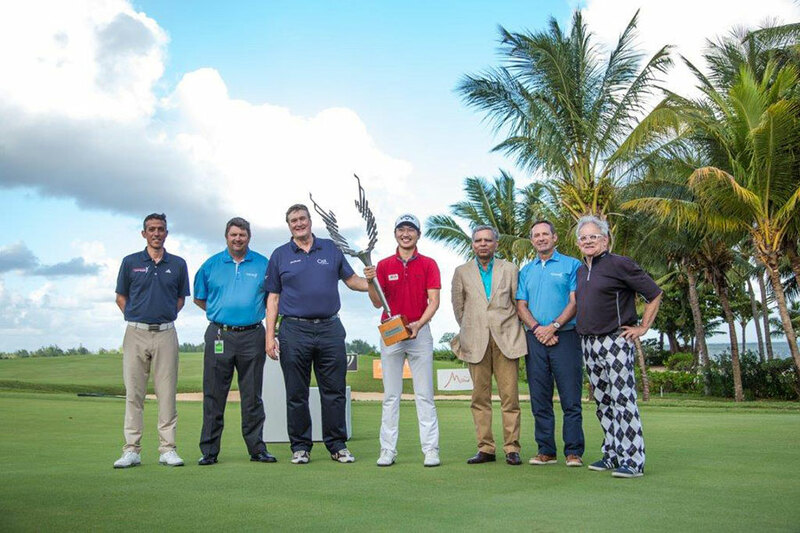 They will also take part in a foot golf tournament with pro golfers for charity at Heritage Golf Club on the 27th of November. 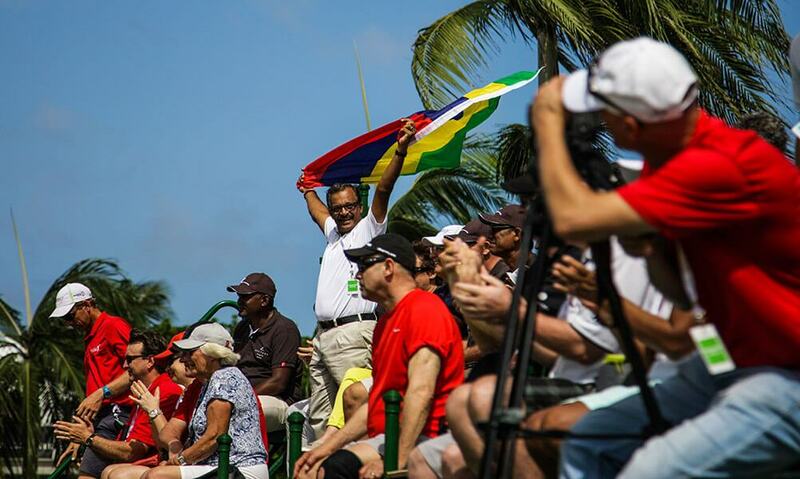 Ian Rush: ‘It would be great to be back to and to bring others to experience the hospitality of your country, the passion of the fans and the great golf course at Heritage Resorts. 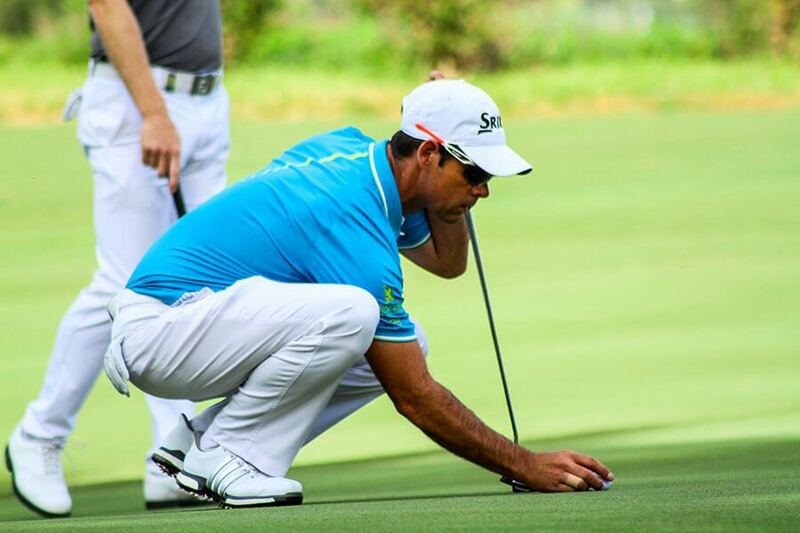 Asian Tour Order of Merit leader Scott Hend has added his name to an already strong field for the AfrAsia Bank Mauritius Open and will tee it up in the tri-sanctioned showpiece at The Heritage Golf Club at Heritage Resorts this November. 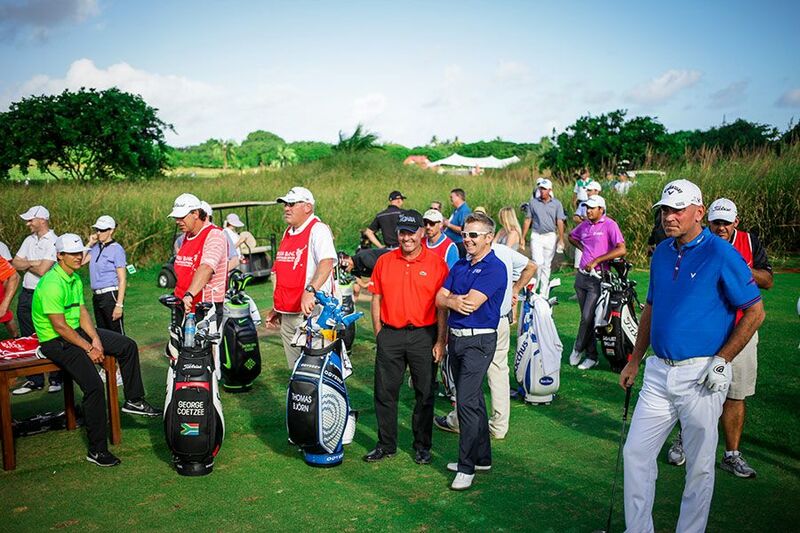 Hend, a 14-time winner throughout his career, joins 2010 Open champion Louis Oosthuizen, rising French star Romain Langasque, and European Tour winners Brandon Stone, George Coetzee and Dylan Frittelli in the field for the 30 November to 3 December tournament. 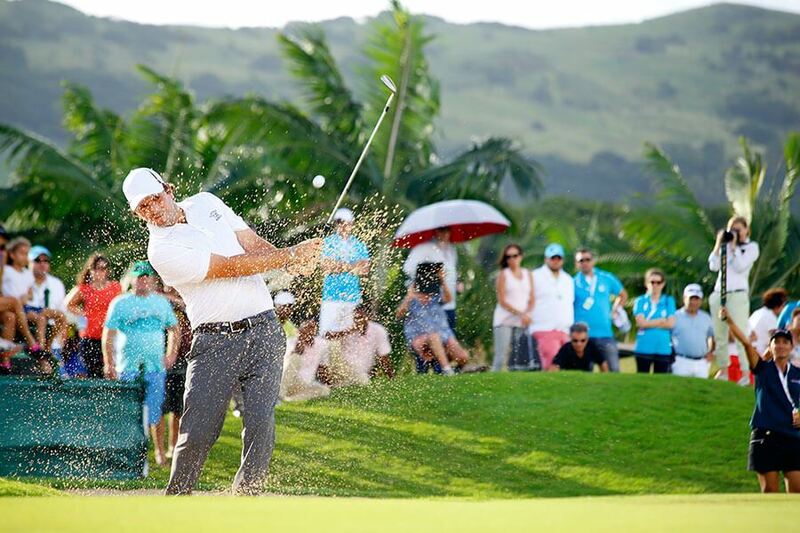 Currently ranked 78th in the world, Hend is the second highest ranked player on the Official World Golf Ranking after world number 21 Oosthuizen to confirm his place in the field for the AfrAsia Bank Mauritius Open. 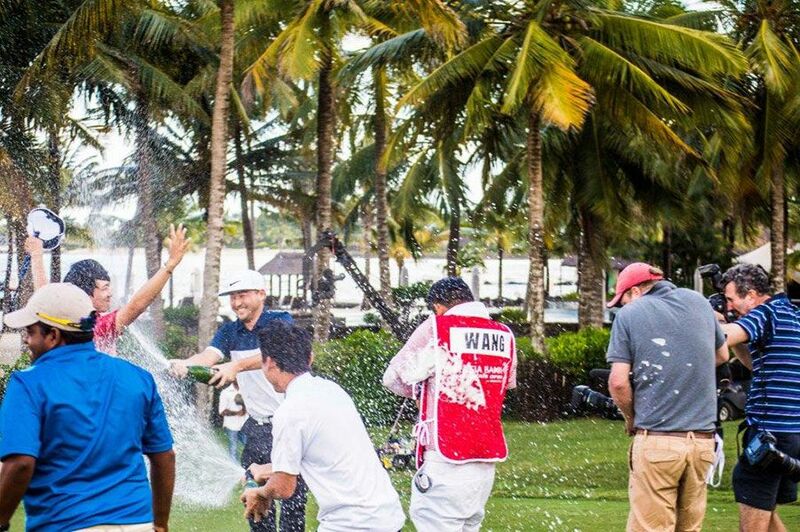 Last year Hend became the first Australian to win the Asian Tour Order of Merit and only the fourth player in Asian Tour history to surpass US$1 million in earnings in one season with his two victories on the tour. 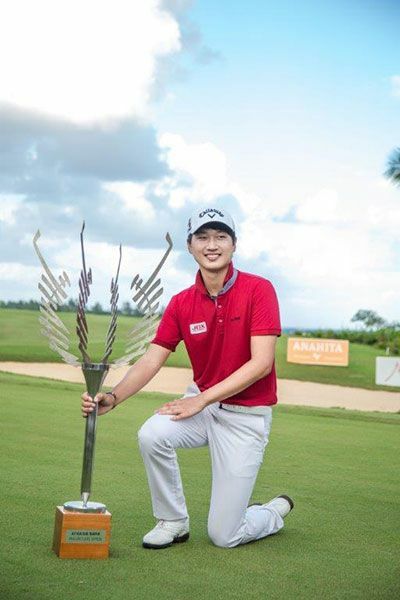 This year he has continued his impressive form with finishes of sixth in the Thailand Open and second in the Omega European Masters, which is co-sanctioned with the European Tour. 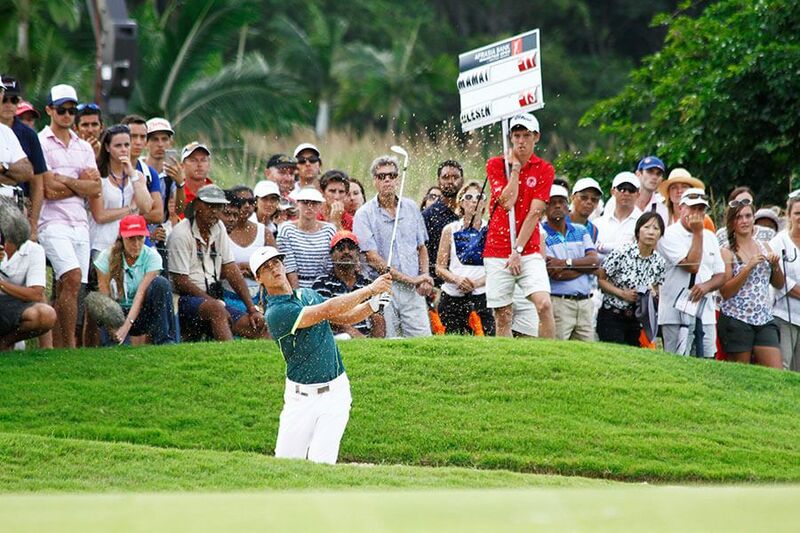 He is currently ranked fourth on the all-time list of players with the most Asian Tour wins, including nine throughout his career. 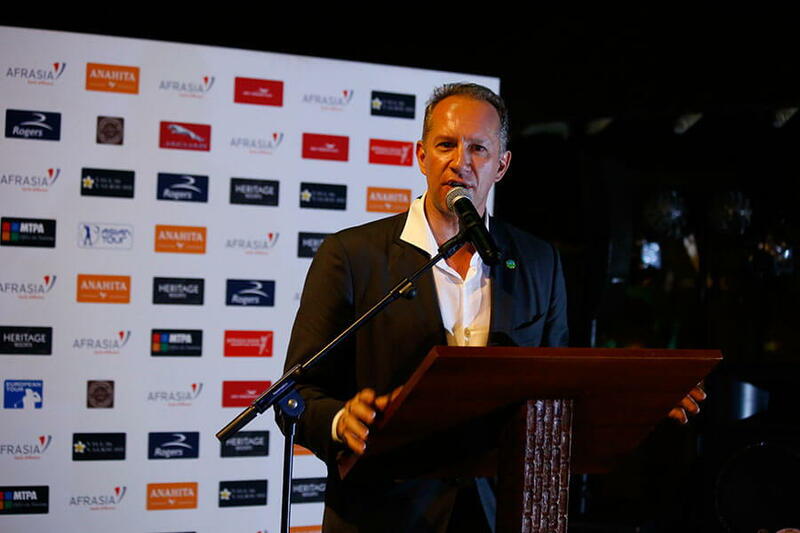 Hend also enjoyed his best finish in the World Golf Championships this year when he finished tied 10th in the WGC-Bridgestone Invitational. 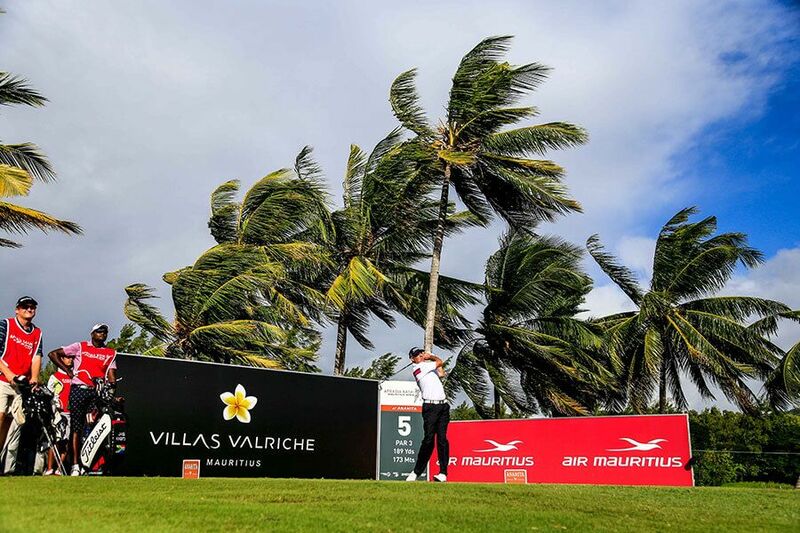 The big-hitting Australian will certainly be a favourite for the AfrAsia Bank Mauritius Open considering his victory in last year’s Thailand Classic also came in a tri-sanctioned tournament. 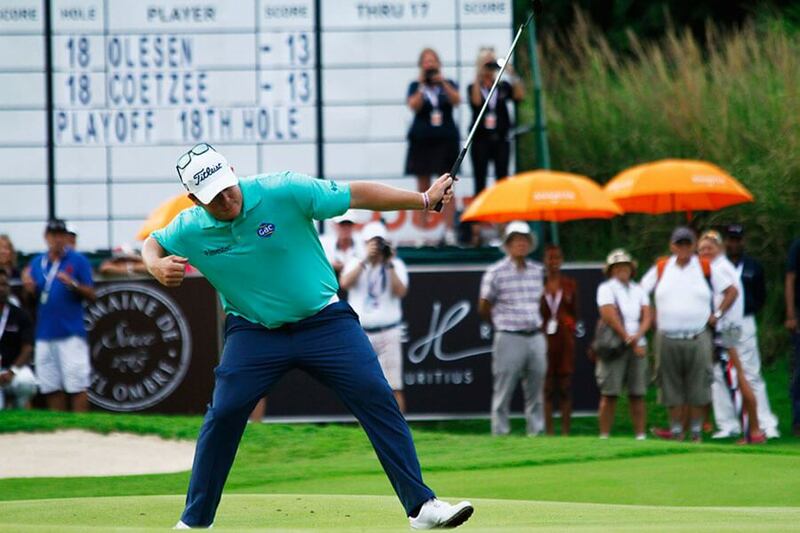 South Africa’s George Coetzee has begun his return to the European Tour and he does so fitter, stronger and with a few changes to his golf swing as he works towards what he hopes will be a strong finish to the year. 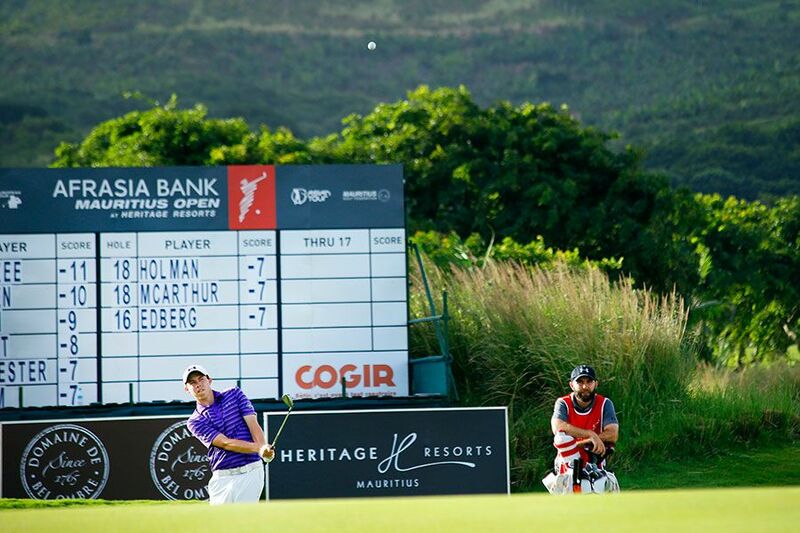 After an eight-week layoff, Coetzee teed it up in Switzerland’s Omega European Masters last week as part of a stretch that will see him play the majority of the Tour’s remaining events this year, including a return to Mauritius where he will attempt to win a second AfrAsia Bank Mauritius Open following his triumph at The Heritage Golf Club in 2015. 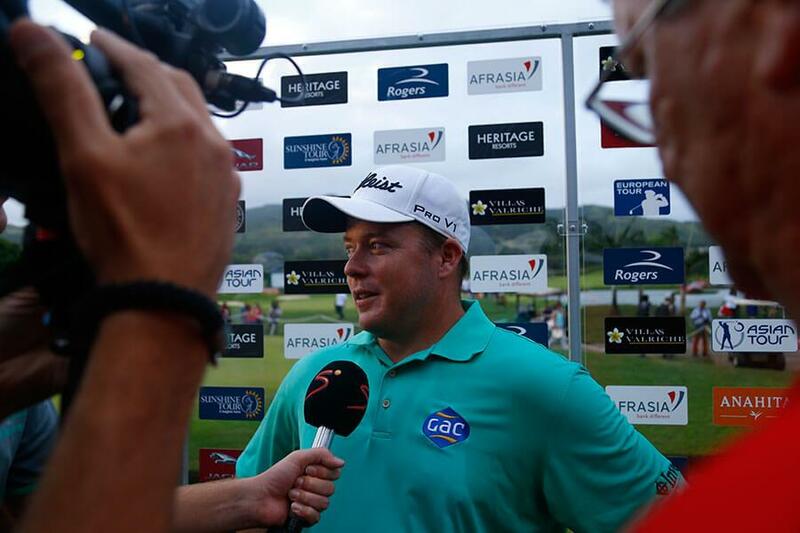 Although he missed the cut in Switzerland, Coetzee is very much focused on the bigger picture. “I needed to have a good rest. 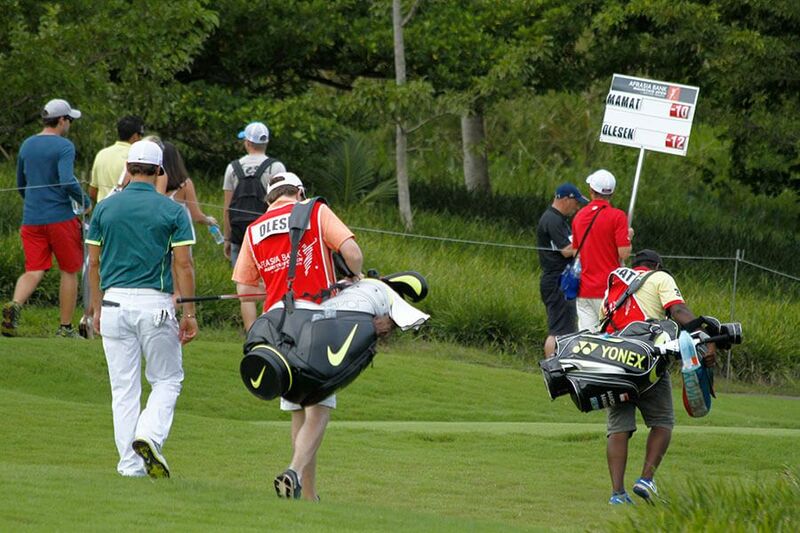 I had eight weeks off to practice and train and I’m quite excited about the rest of the season,” he said. 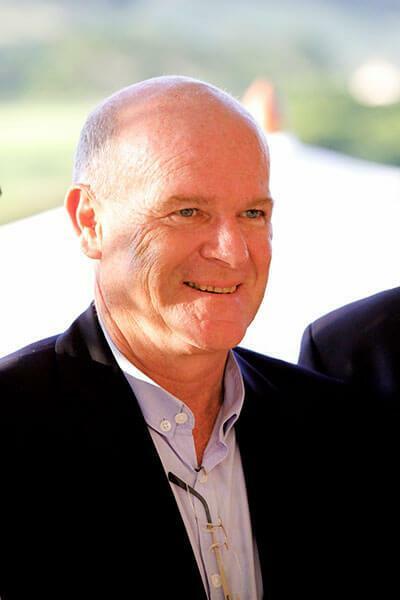 “I’ve lost 15 kilogrammes. I’m enjoying practising for the long term. In this sense the work I’ve done now has been probably some of the best work I’ve done in the last seven years. 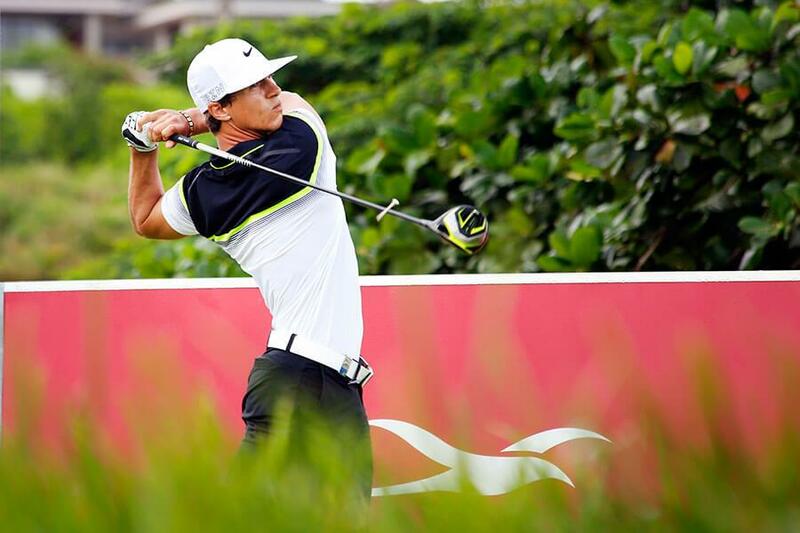 For me it’s about accepting that things change and you’ve got to adapt all the time and keep working hard. 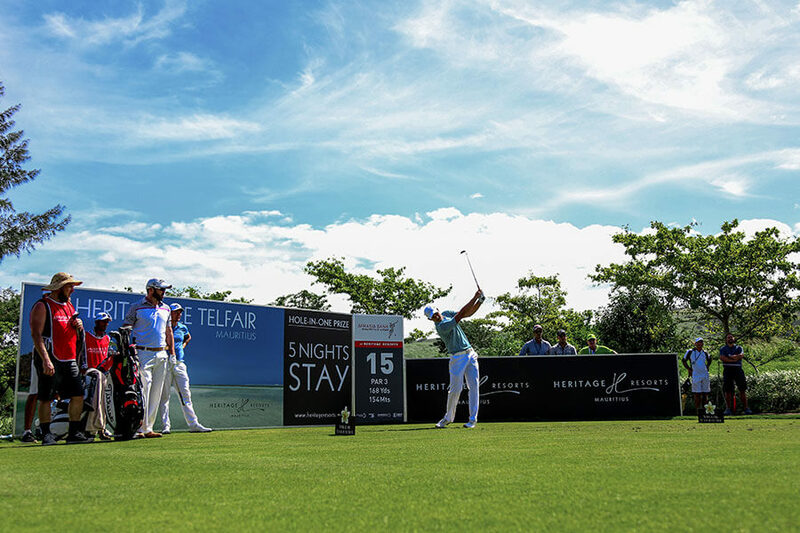 You’re always working to be better and make sure your structures are in place.” Coetzee tested out his form when he played in the new Corporate Masters, presented by Sun International in partnership with SEACOM, at Sun City recently. 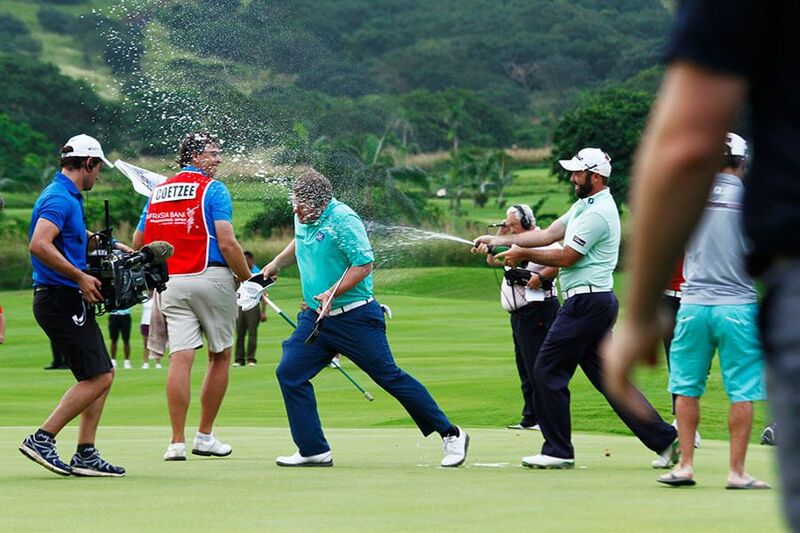 Although it was an amateur tournament for corporate golf teams, he seemed happy with his progress. “I needed some game time before I went across to Europe and that event offered me the opportunity to play some semi serious golf, get my game in the groove and have some fun. 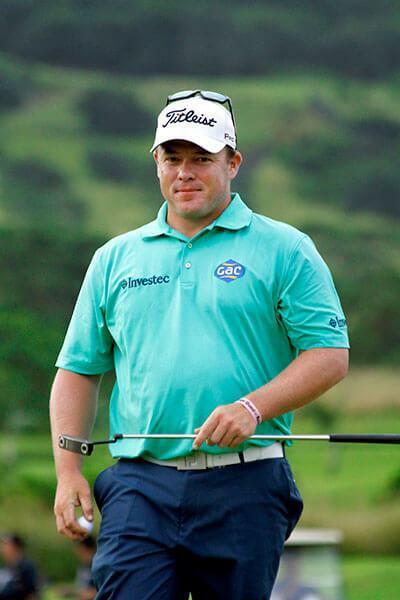 I’m going to play pretty much everything from Switzerland all the way through to Tshwane Open. 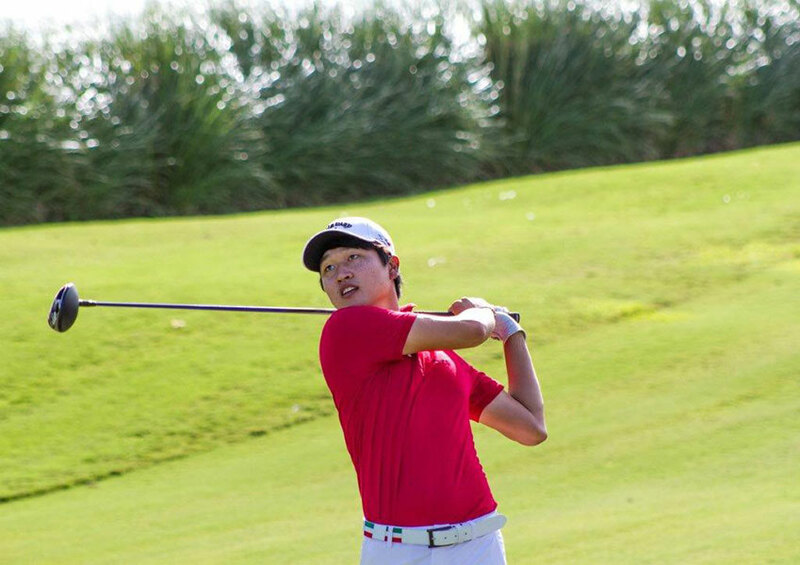 I still have to qualify for a few events and hopefully the work I’ve been doing will kick in and I’ll have a couple of good finishes that will make up for the spots that I need to qualify for,” he said. 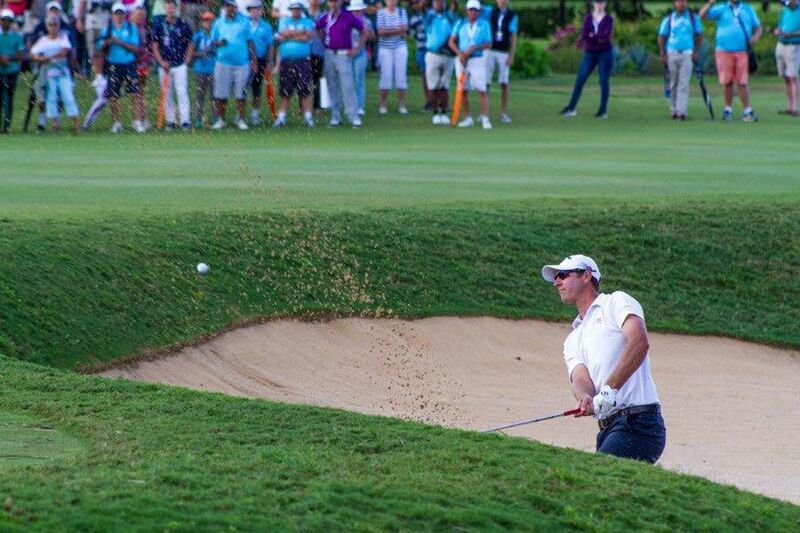 Born in Johannesburg, Frittelli played college golf at the University of Texas, where he won the decisive match to lead his team to victory at the 2012 NCAA Championship. 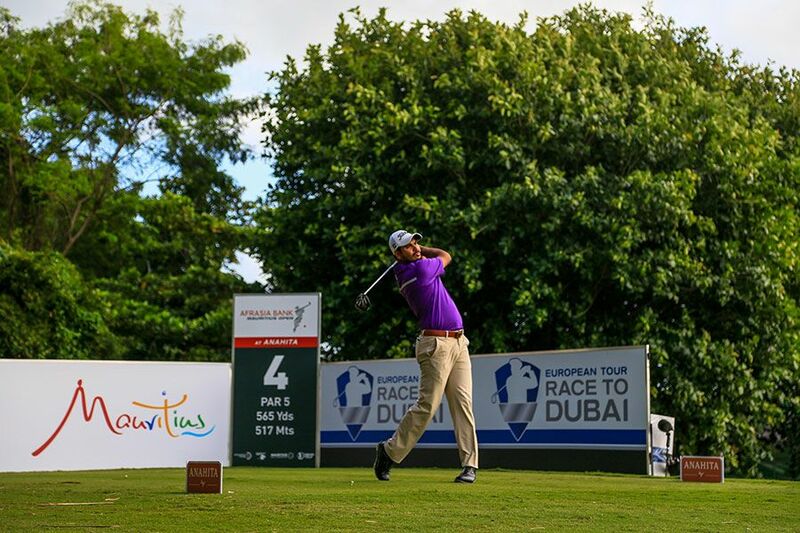 Frittelli turned professional after that victory and played on the European Tour. 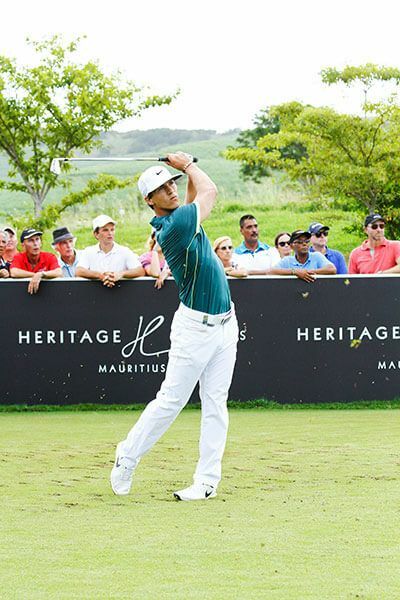 He started 2013 with a second place finish in the Telkom PGA Championship behind Jaco Van Zyl and played most of that year on the Challenge Tour, winning his first tour event at the Kärnten Golf Open in June. 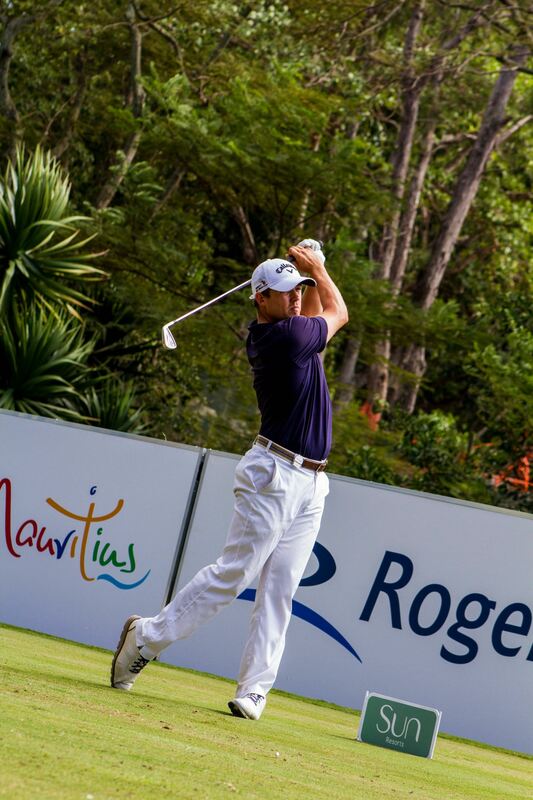 Frittelli's performances in early 2013 lifted him into the world top-300. 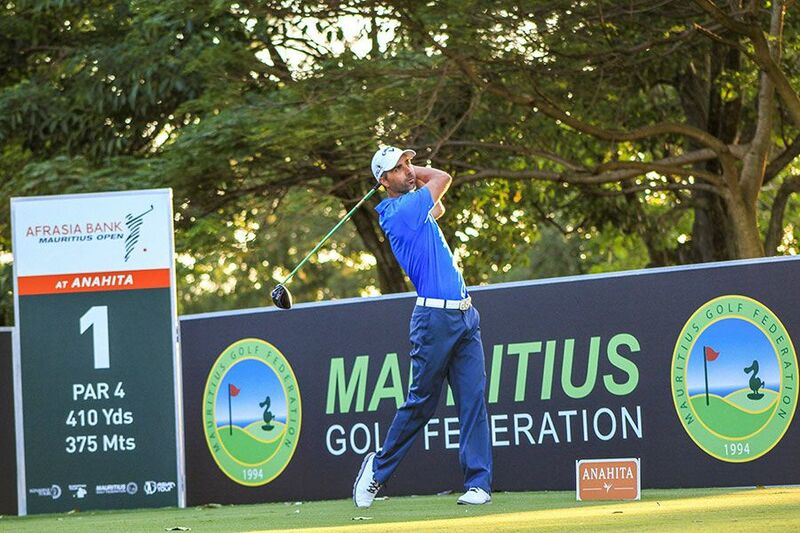 2016 was a successful year with second place in the Golden Pilsener Zimbabwe Open, a tie for second in the Tayto Northern Ireland Open and then a second win on the Challenge Tour in the Rolex Trophy. 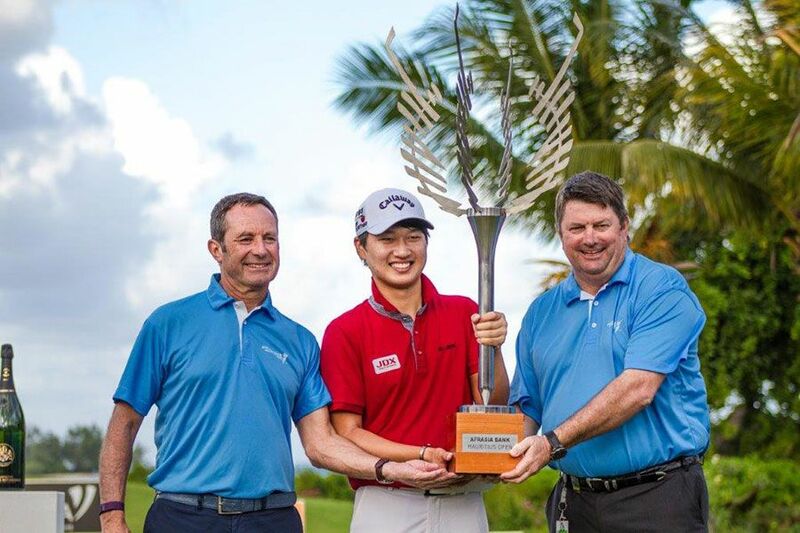 In 2017 a tie for second place in the Eye of Africa PGA Championship and a playoff defeat in the Volvo China Open lifted him into the world top-100 for the first time. 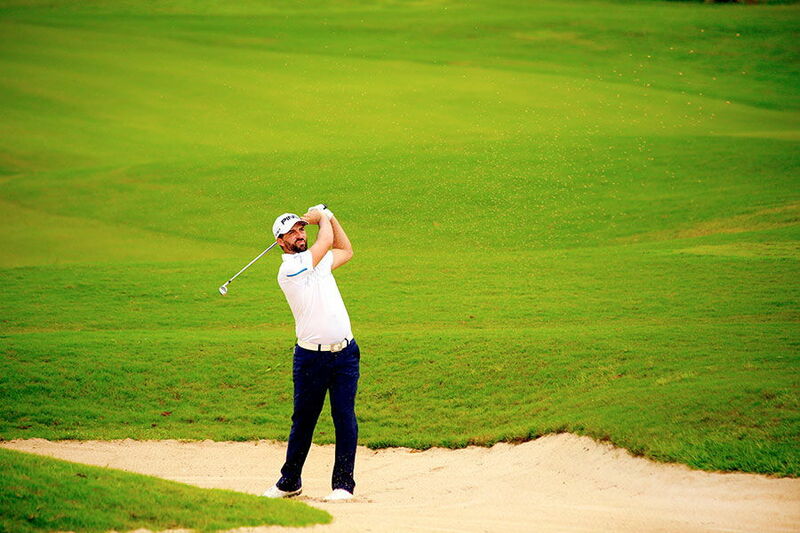 In June he won his first European Tour event, the Lyoness Open. 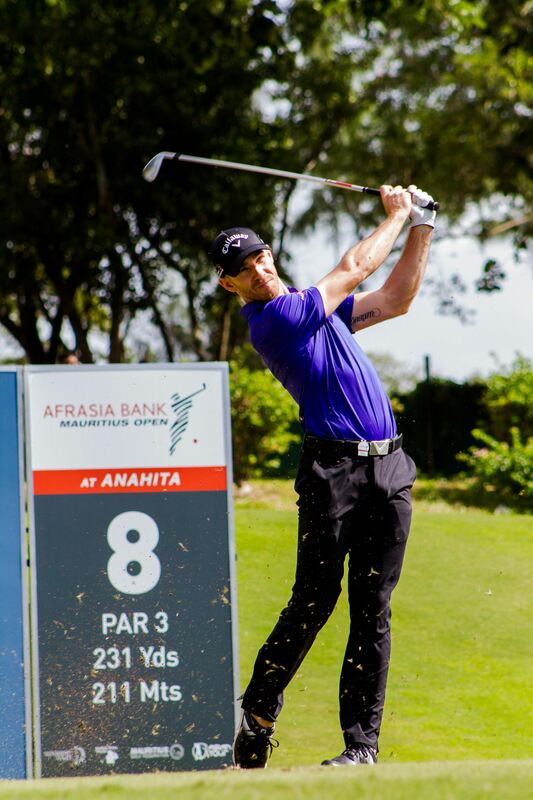 Brandon Stone has confirmed his participation to the AfrAsia Bank Mauritius Open which will be held at Heritage Resorts from the 30th November to the 3rd of December 2017. 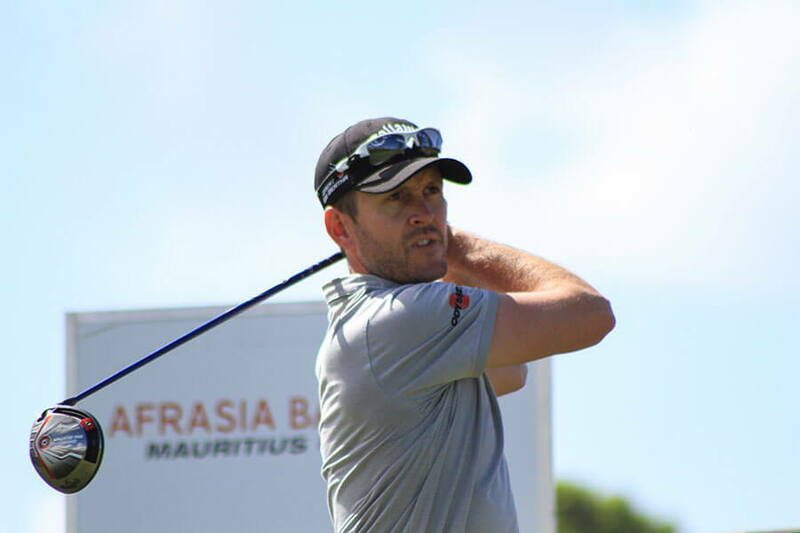 Stone a South African professional player plays on the European and Sunshine Tour. 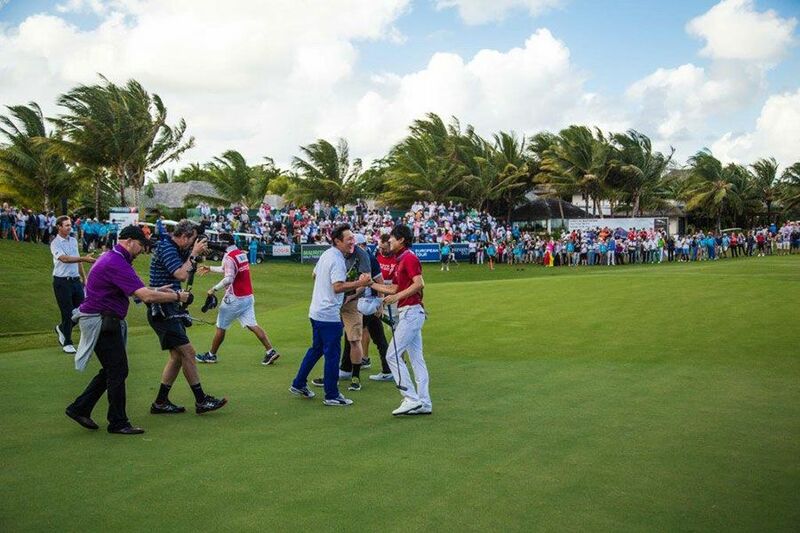 In 2016, making his second European Tour start as a full member, Stone won the BMW South African Open and Alfred Dunhill Championship. 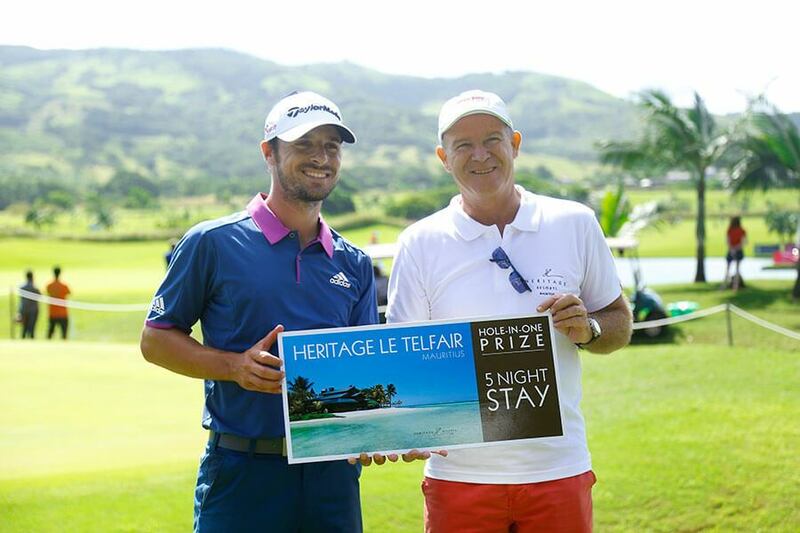 Tri-sanctioned tournament between the European Tour, Asian Tour and Sunshine Tour has been launched at the Heritage Le Telfair Golf and Spa Resort on Domaine De Bel Ombre on Thursday 16 March 2017. 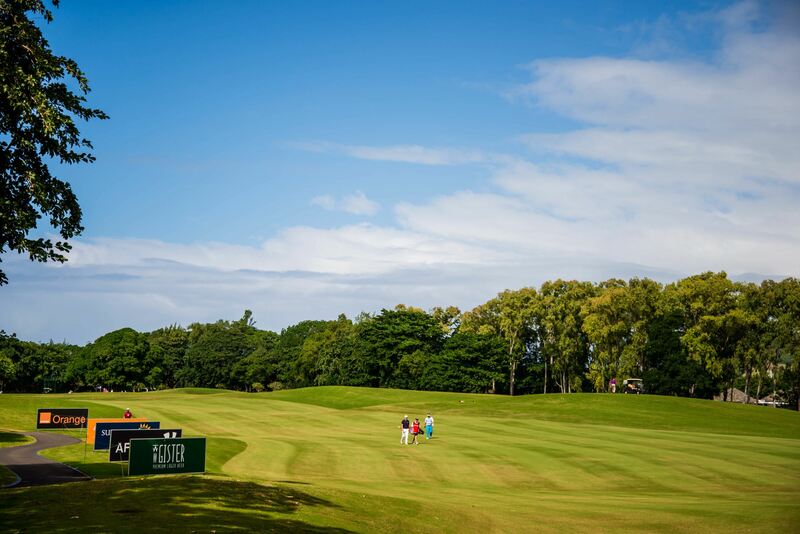 GET READY FOR AN AMAZING WEEK OF GOLF! 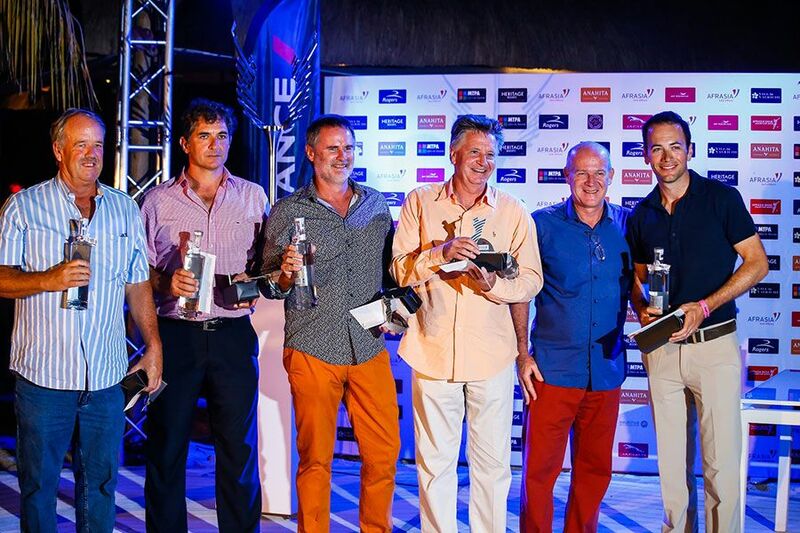 At the official launch of this year’s tournament at the Heritage Le Telfair Golf and Spa Resort on Domaine De Bel Ombre on Thursday 16 March, it was announced that this tri-sanctioned tournament between the European Tour, Asian Tour and Sunshine Tour will feature an increased field of 156 professionals.The tournament – featuring a prize fund of €1 million and contested by players from over 30 countries – will also feature a new date on the European Tour calendar of 30 November to 3 December, making it the second counting event on The 2018 Race to Dubai. 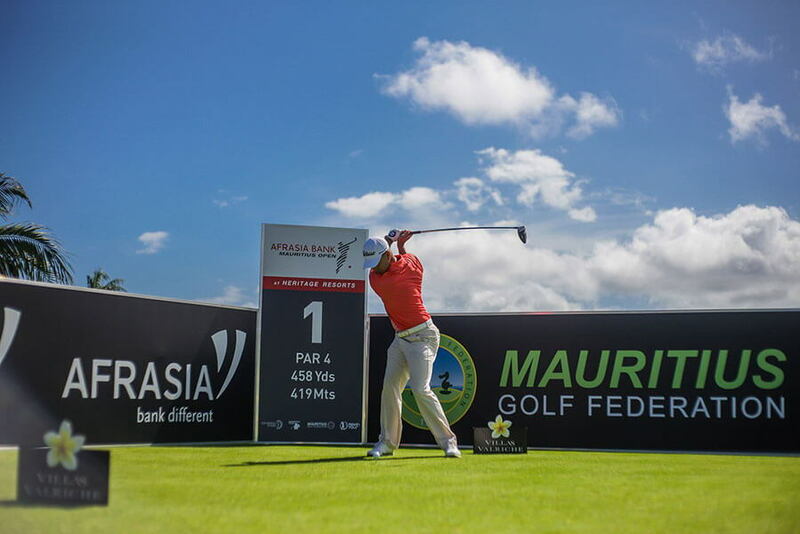 The 2015 edition of the AfrAsia Bank Mauritius Open held in May 2015 was the first ever tri-sanctioned golf tournament endorsed by the Sunshine, European and Asian Tours. 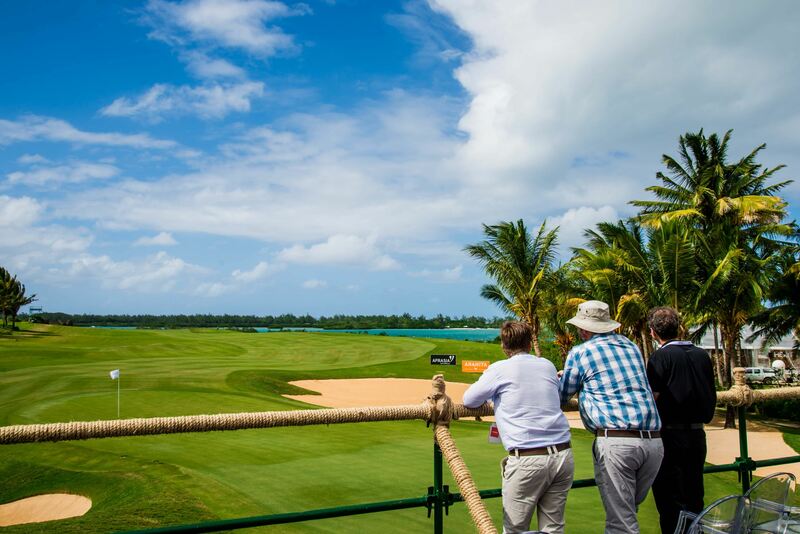 The 2015 edition drew top performing golfers from each of the three participating Tours and showcased the world class facilities of the best golf course in the Indian Ocean, Heritage Golf Club (World Golf Awards 2014,2015 &2016). 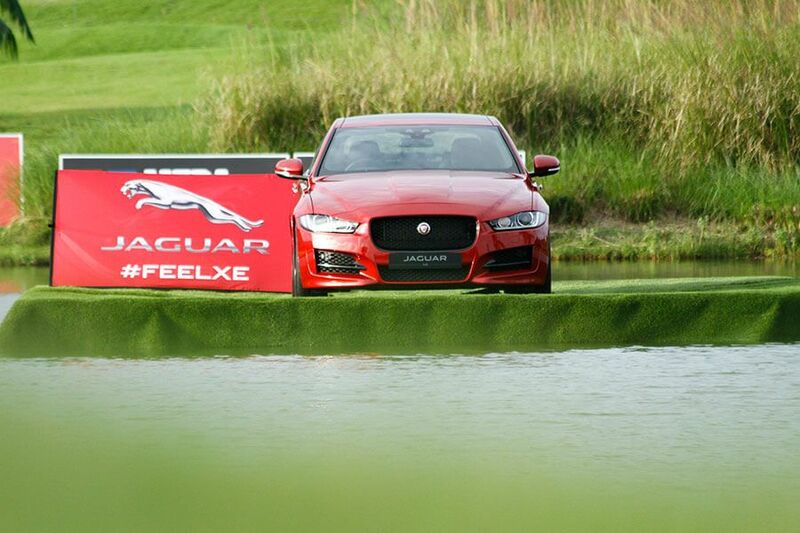 The exceptional golf event came with big names: the winner of the BMW PGA Championship / DP World Tour Championship, Simon Khan (England) and winners of Race to Dubai tournaments, Andrew Dodt (Australia), Thomas BJØRN (Denmark), Thorbjørn OLESEN (Denmark), Scott HEND (Australia) as well as Mikael Lundberg (Sweden), George Coetzee (South Africa) and Jaco Van Zyl (South Africa). 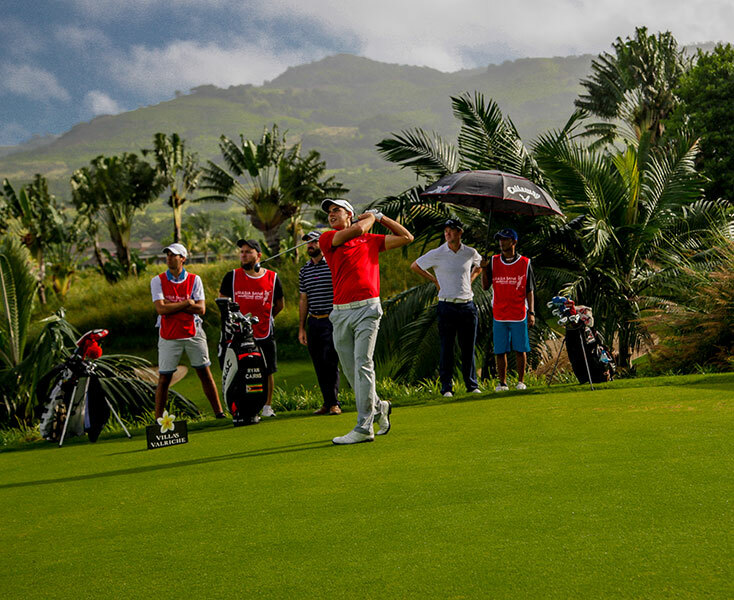 In the second round of the inaugural tournament in 2015, Spain's Javier Colomo made a hole-in-one the par-4 on the 9th hole, the first par four ace in the history of all three co-sanctioning tours. 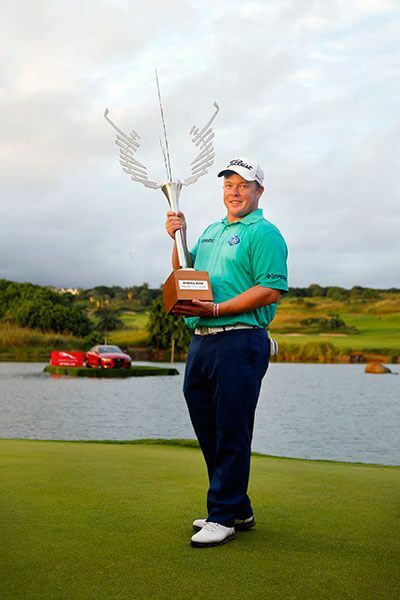 George Coetzee was crowned the champion of the 2015 edition after playing the 18th hole three times and will be back to defend his title in 2017. 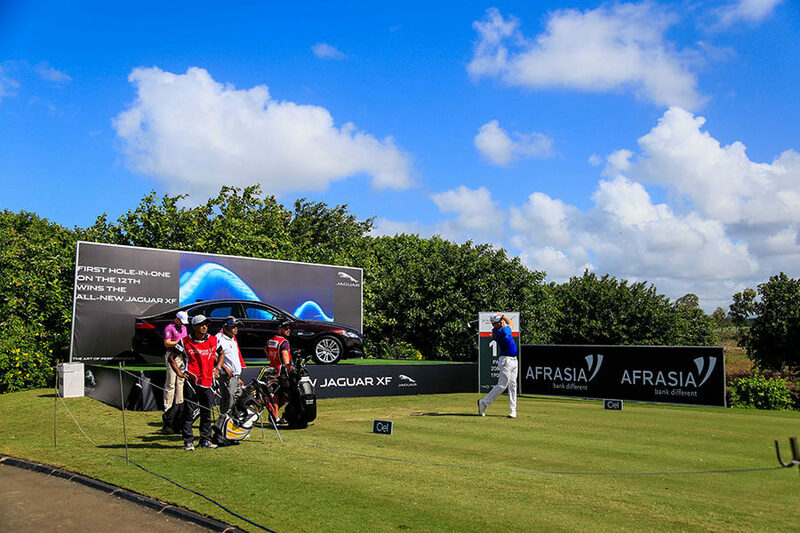 The AfrAsia Bank Mauritius Open edition 2016 was held at the Four Seasons Golf Club at Anahita. 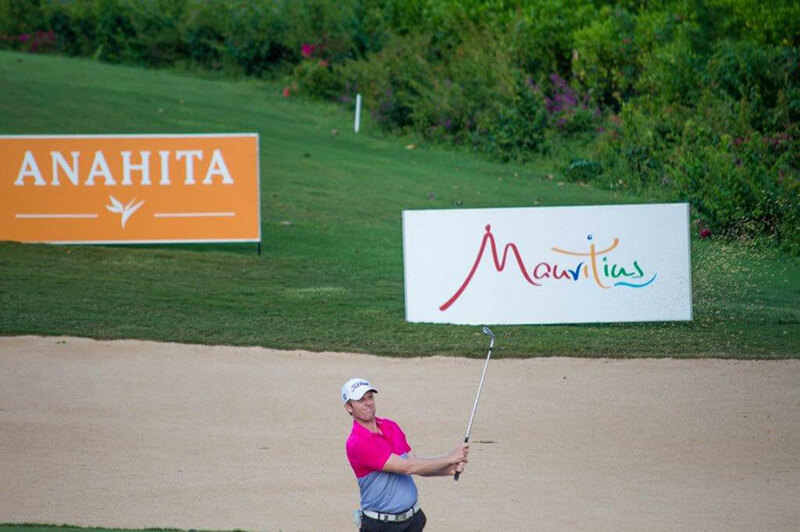 The most important golf event on the island and only tri-sanctioned tournament endorsed by the European, Asian and Sunshine Tours. 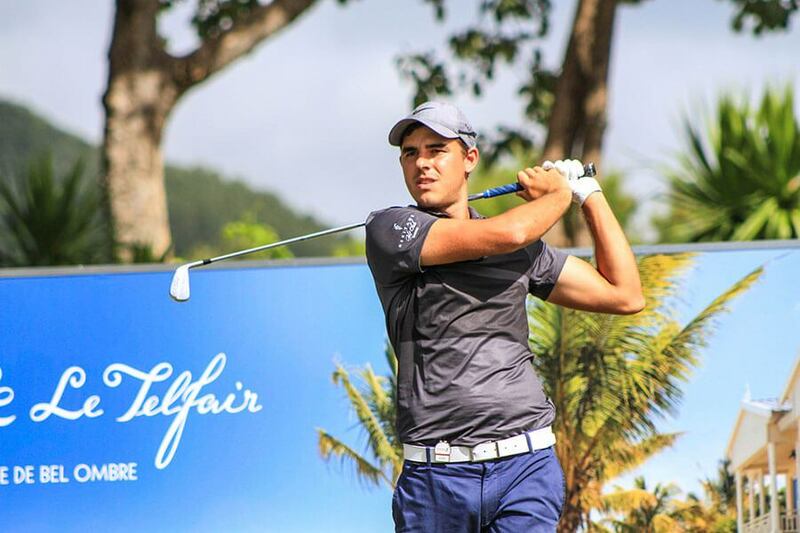 With a field of 126 international players facing each other to win a prize fund of € 1 000 000, the 2016 edition attracted some of the greatest international players such as Li Haotong, the 20 year old Chinese prodigy and winner of the Volvo China Open in April in 2016; Thomas Levet one of the greatest French players; Australian Scott Hend, recent winner of the True Thailand Classic in March 2016, and George Coetzee, South African player and defending champion of the inaugural edition of the AfrAsia Bank Mauritius Open held at the Heritage Resorts in 2015. 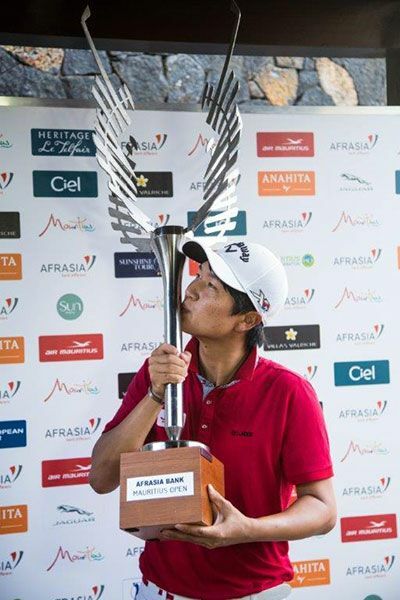 Jeunghun Wang claimed the AfrAsia Bank Mauritius Open title after an intense battle with Siddikur Rahman on the 15th of May 2016 at the Four Seasons Golf Club, Anahita. 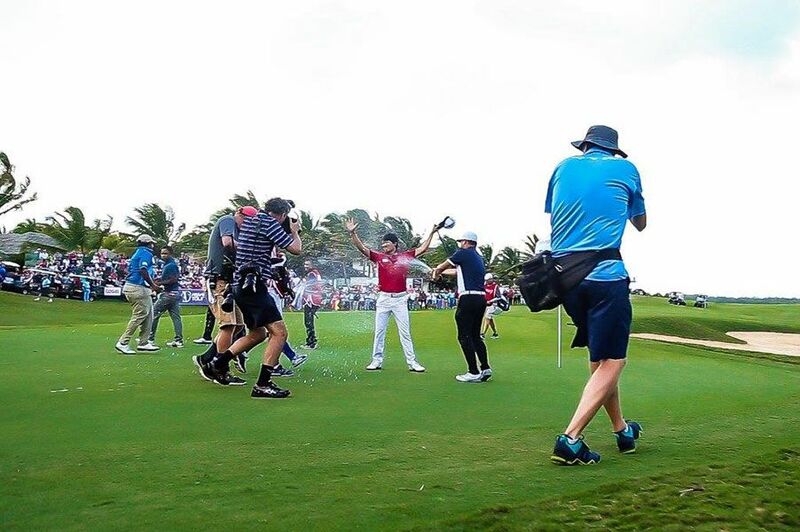 This win made Wang the first player to win in consecutive weeks since Rory McIIroy claimed the WGC Bridgestone Invitational followed by the US PGA championship in 2014.